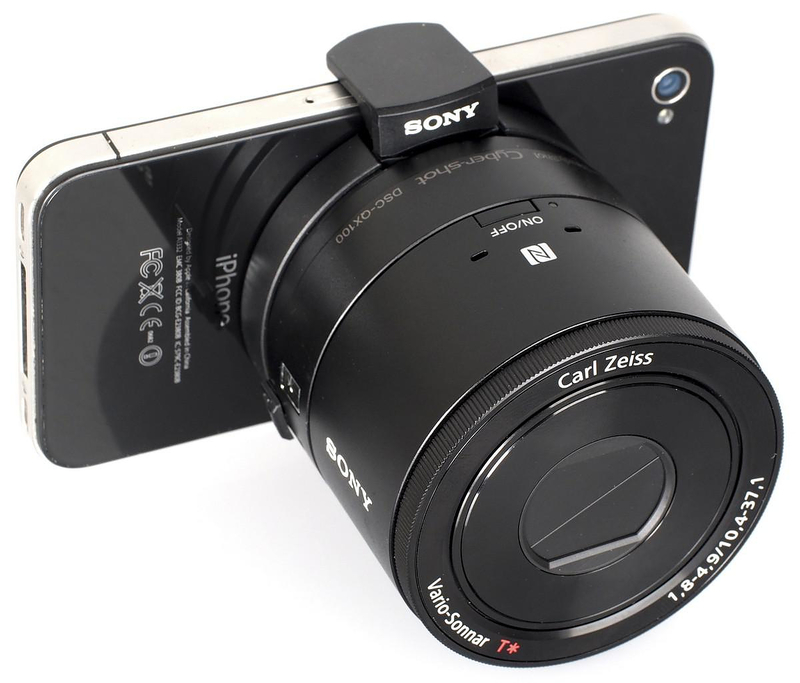 HomeBlogTechnologySony QX10 & QX100 Detachable Lens Cameras for Smartphones. 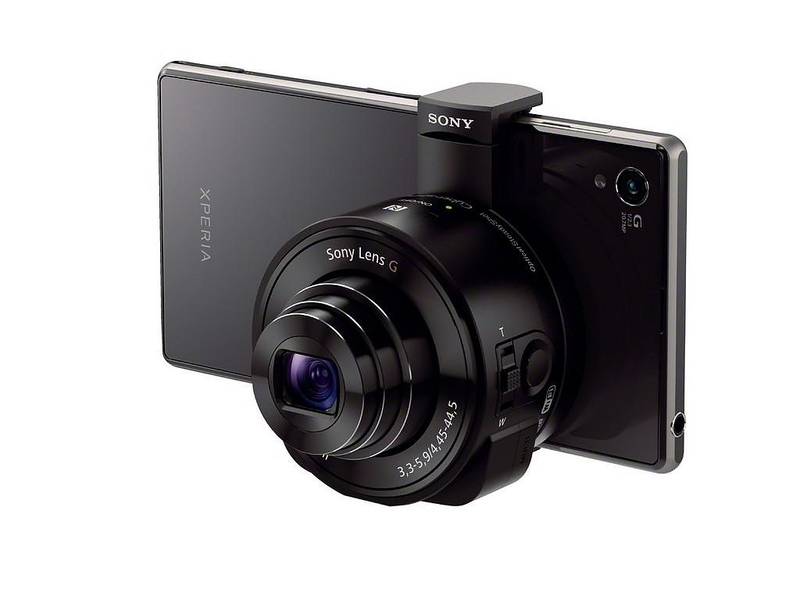 Sony QX10 & QX100 Detachable Lens Cameras for Smartphones. 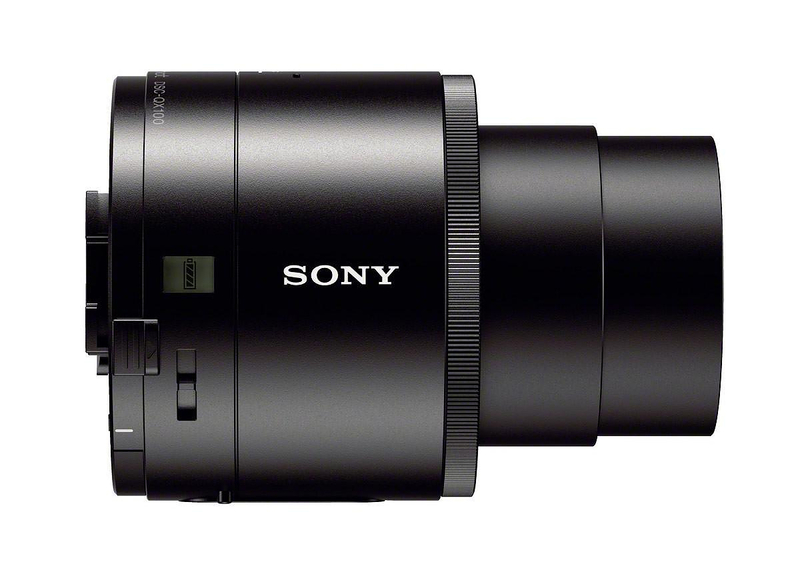 Sony created a set of detachable camera lenses that connect to your smartphone and solve the eternal dilemma: a smartphone for apps or a smartphone for photos? 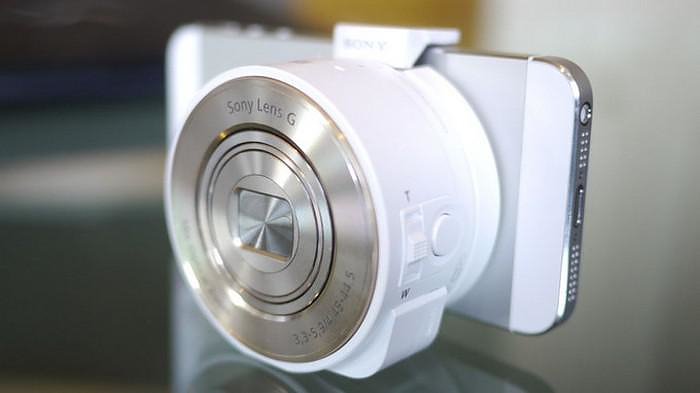 So far (with a very few exceptions) the general set of cameras in today’s modern smartphones produce the same quality as some basic point and shoot digital camera, nothing remotely close to the results produced by high-end DSLRs. 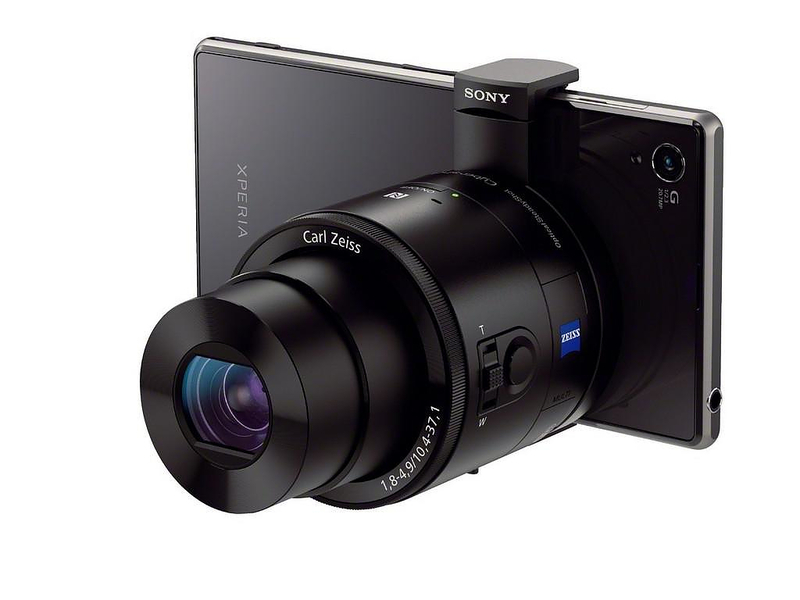 Sony solves this problem by creating a product that works with any smartphone, converting you favorite phone to a high-end camera. 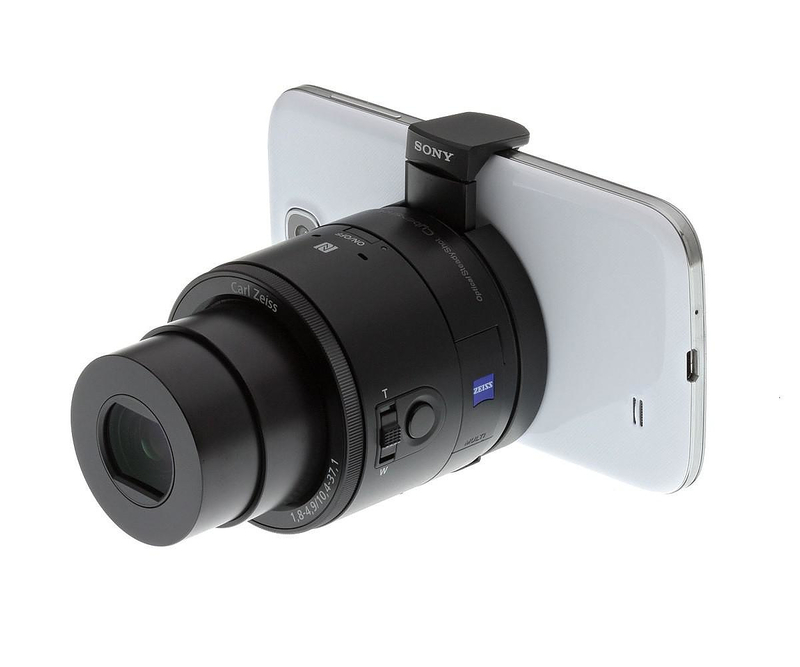 Plus if you upgrade your phone, your add-on super camera is compatible with your new phone. 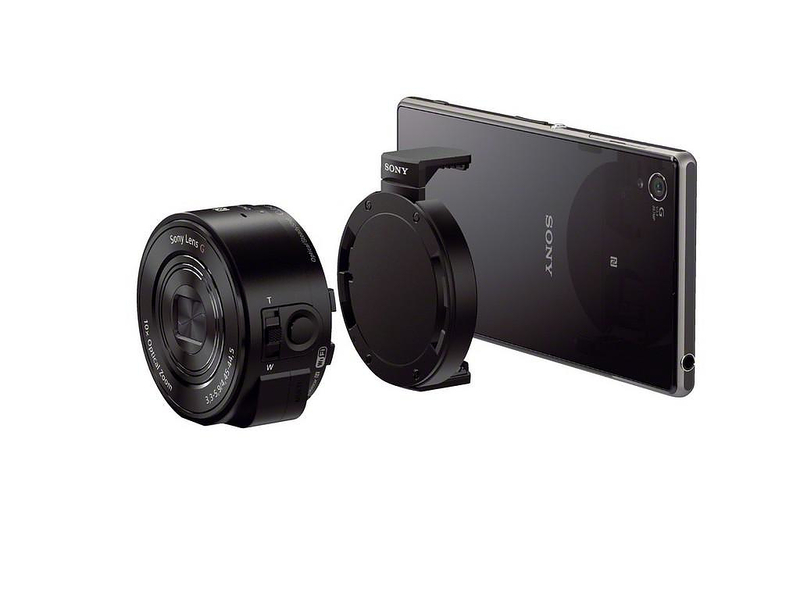 Sony smart lenses QX10 and Sony QX100 are basically two 18- and 20-megapixel cameras (respectively) that clip onto your smartphone with a specially designed clamp. 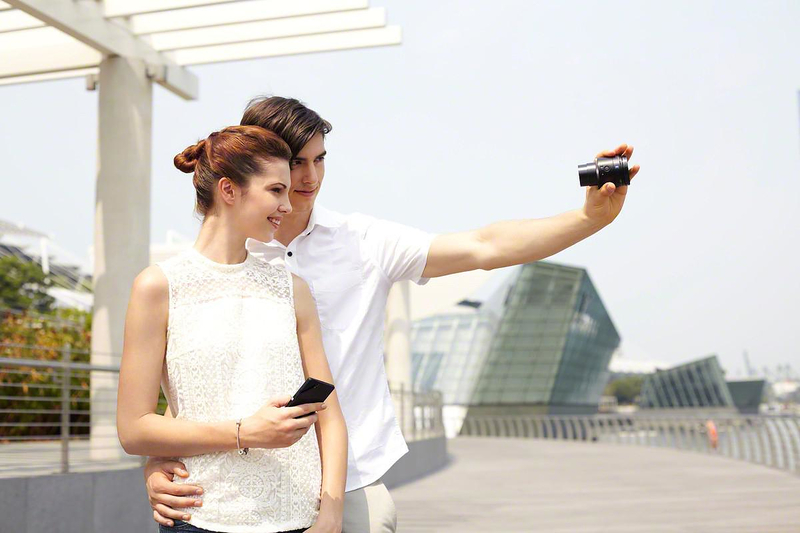 Your smartphone is used to operate the camera and as a screen to view the photos, edit photos, upload them to the internet or share in social media. 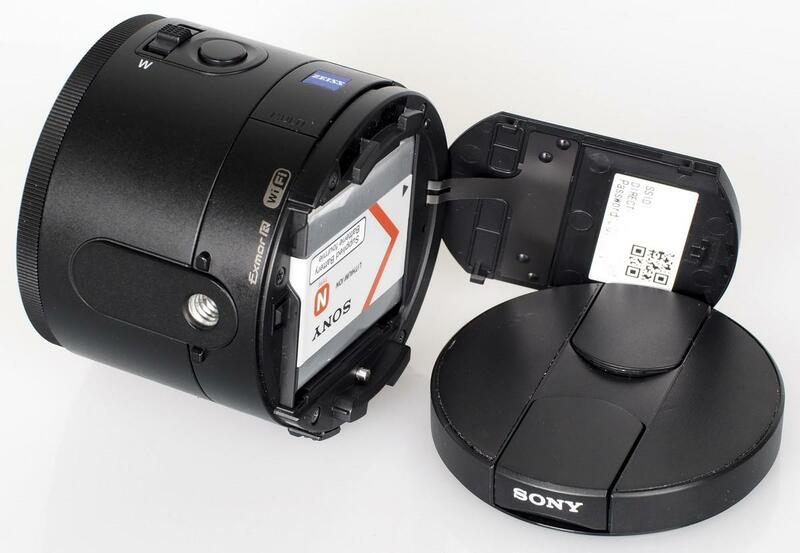 The Sony Smart Lenses connect wirelessly to the smartphone and via Wi-Fi or NFC and are operated using Sony’s PlayMemories Mobile app for iOS and Android, which delivers the software experience. 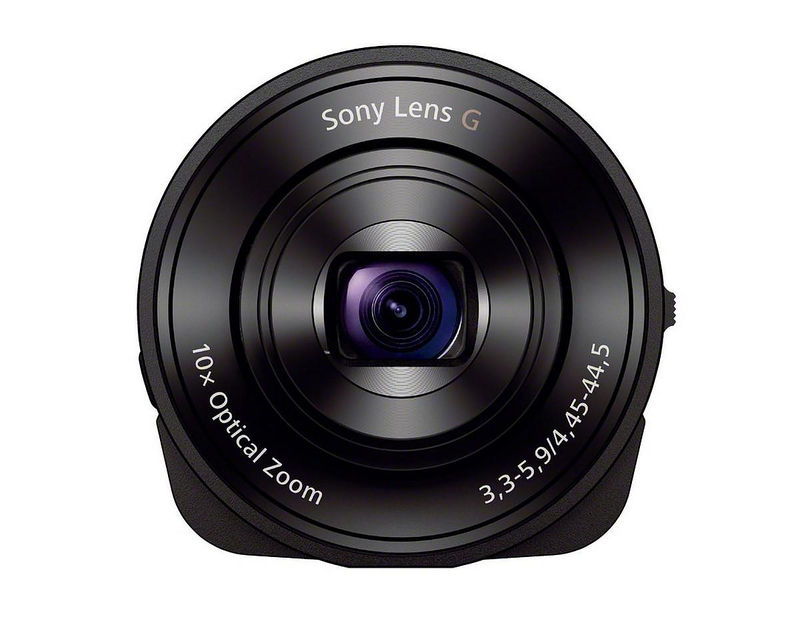 Sony Cyber-shot DSC-QX10 lens is a cost effective all-purpose lens. 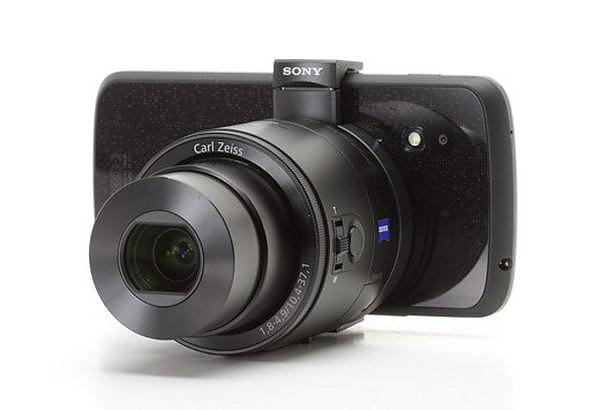 Its 10x optical zoom provides enough diversity in capturing subjects that are both near and far, and it boasts a 18.2-megapixel Exmor RCMOS sensor. 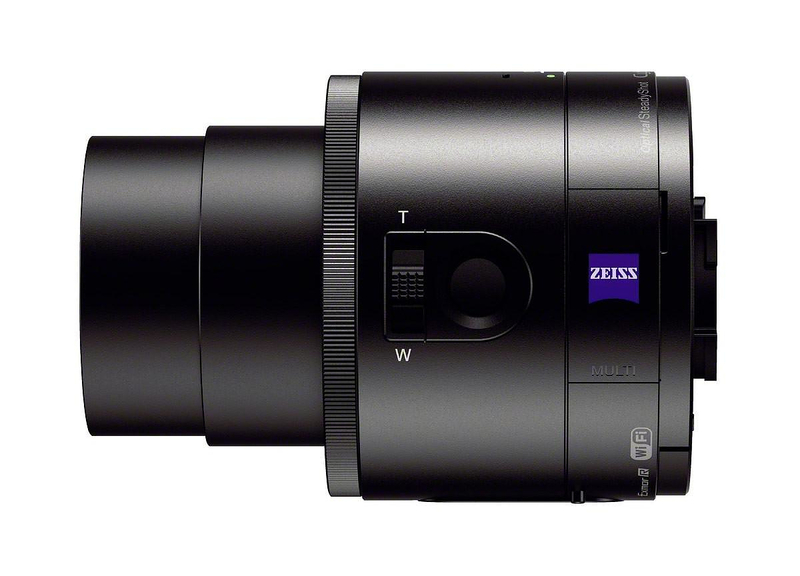 This model is ideal for point-and-shooters and/or photographers who like lots of zoom. 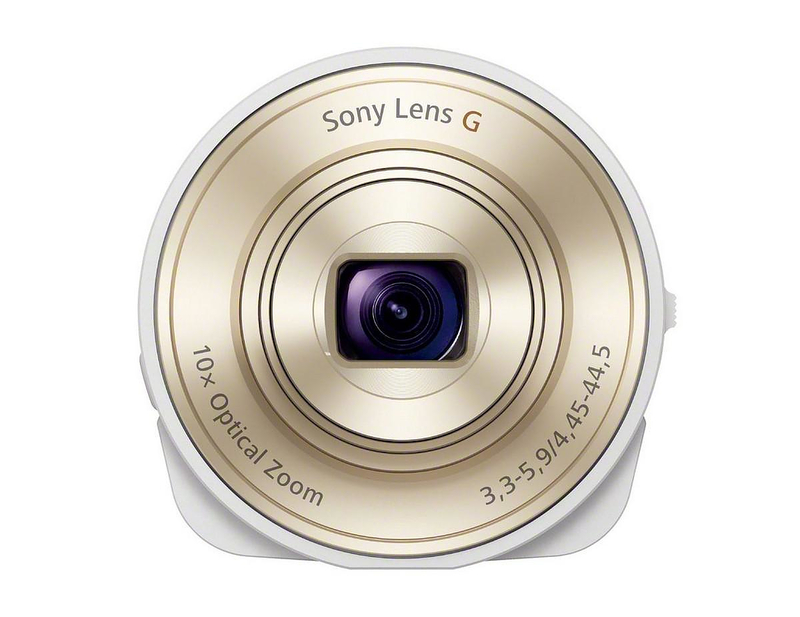 Its bigger brother the Sony Cyber-shot DSC-QX100 lens is the high-end model of the series. 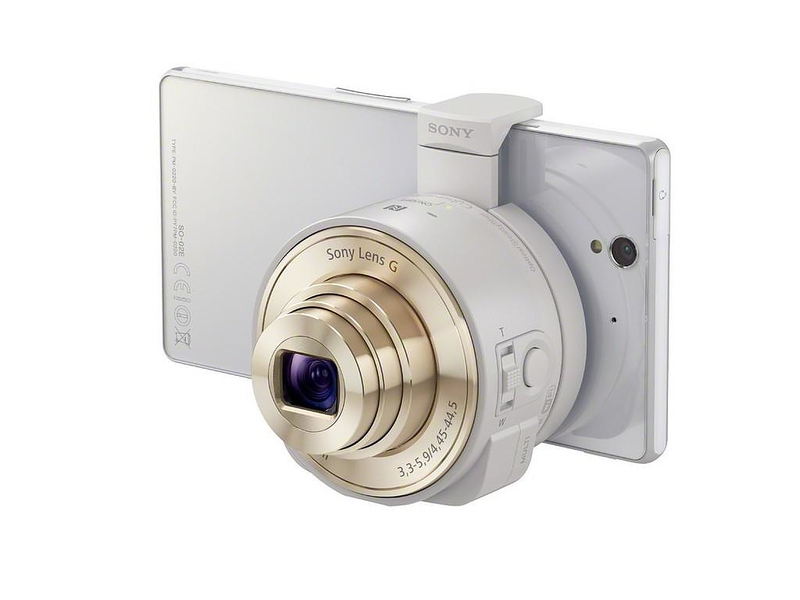 It boasts 3.6x optical zoom yet it is equipped with a superior -inch, 20.2-megapixel MP Exmor RCMOS sensor, which pushes the boundaries with its f1.8 aperture lens. 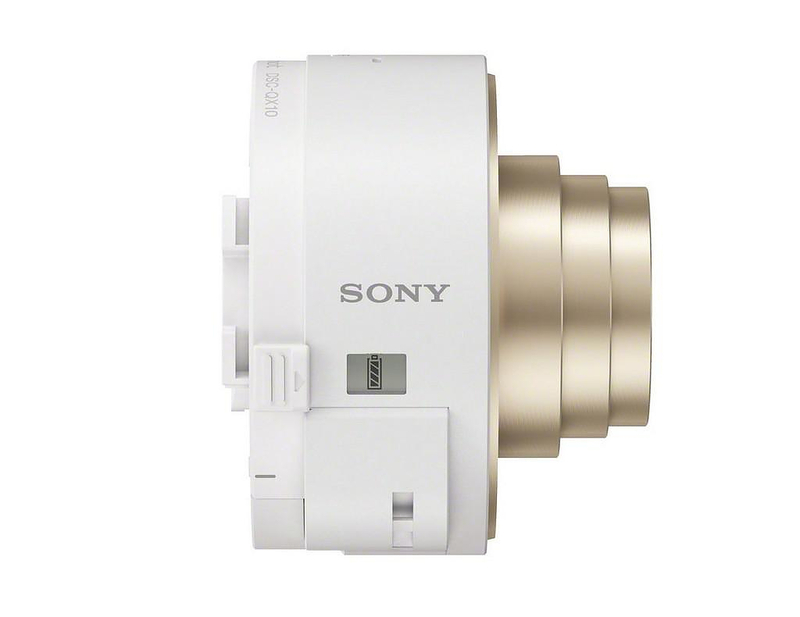 The superiority of the Sony QX100 is apparent when shooting under low lighting conditions. It is able to take in more light and produces photos that maintain an excellent level of sharpness. 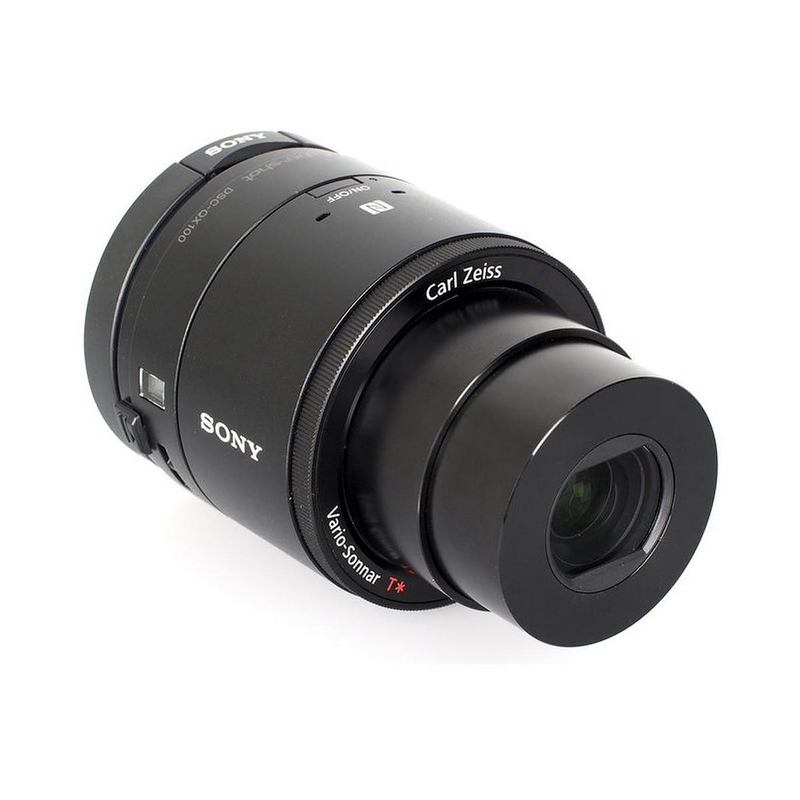 In addition, it is a wickedly fast lens too, which is perfect for snapping fast moving subjects. 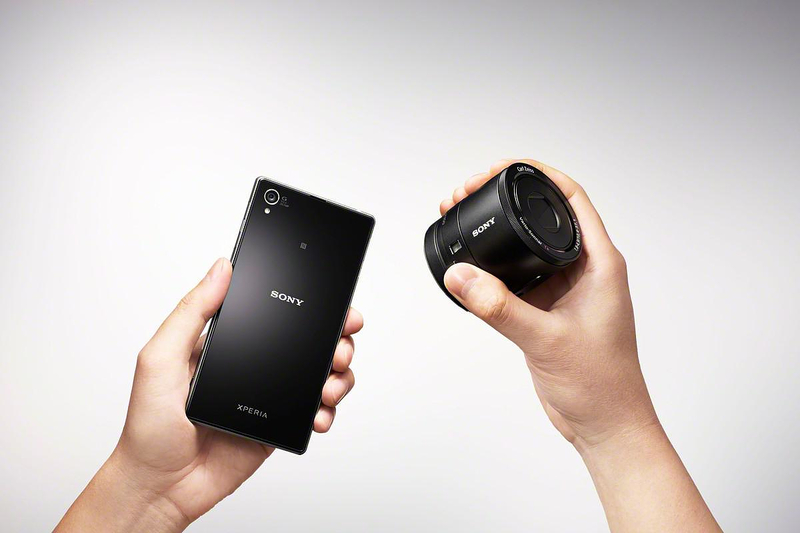 Essentially QX100 is a Sony Cyber-shot DSC-RX100 II camera, without the LCD screen. 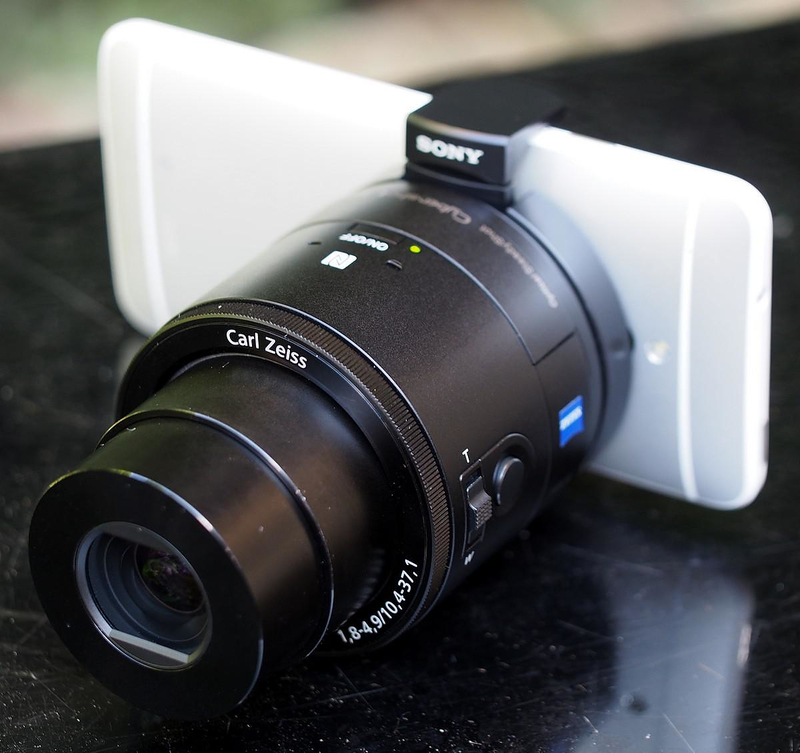 Sony QX10 and QX100 cameras for Smartphones are self-powered with their own USB rechargeable battery which is good for around 200 photos. They also have memory card slot and control buttons (zoom and sensor), all features that allow their autonomy. 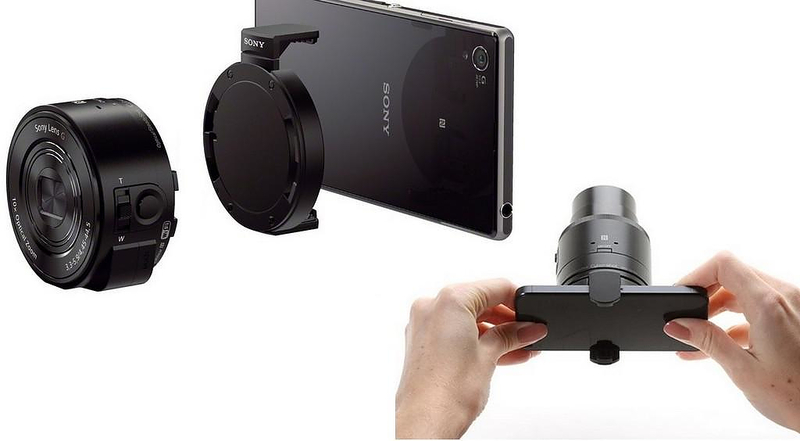 Therefore they can be used independently of the Smart Phone, on a tripod or held at hand. The PlayMemories Mobile app even allows you to use the phone as a remote viewfinder and camera control, a great feature for shooting self-portraits and awkward angles. Yet with all their bells & whistles, one apparent issue is their transportation, as most likely they wont it into your pocket together with your smartphone. Another potential drawback is the “initialization time” since you will need around 20 seconds in order to perform the “paring procedure” prior to shooting. 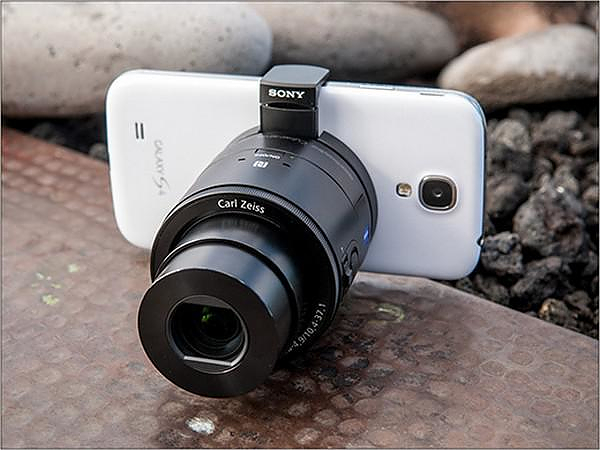 Nevertheless, Sony Smart Lens QX10 and QX100 are still a revolutionary smartphone accessory for those that use their smartphone as a photo camera. 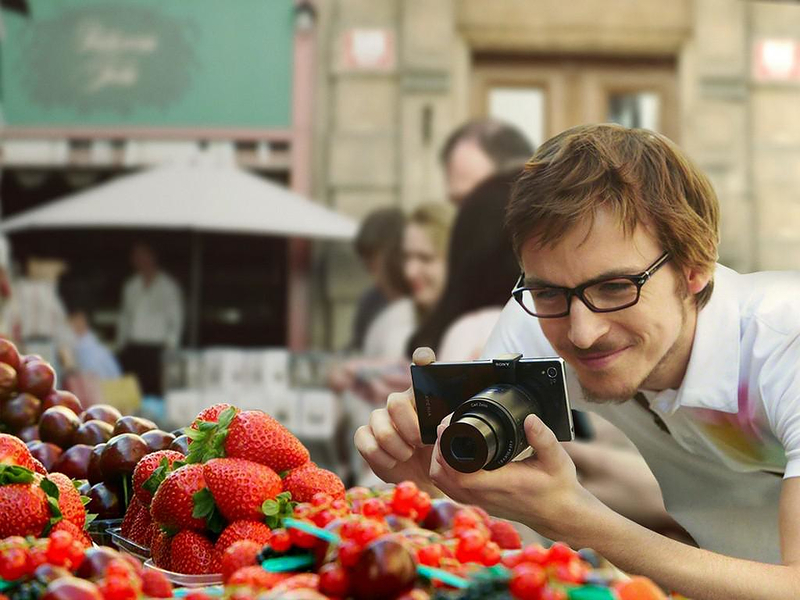 Leica T System Digital Camera by Audi Design. Empty Memory USB sticks by Logical Art.